MACON — Oasis Consulting Services, a Georgia-based woman-owned environmental and geotechnical consulting firm, has opened its third office. 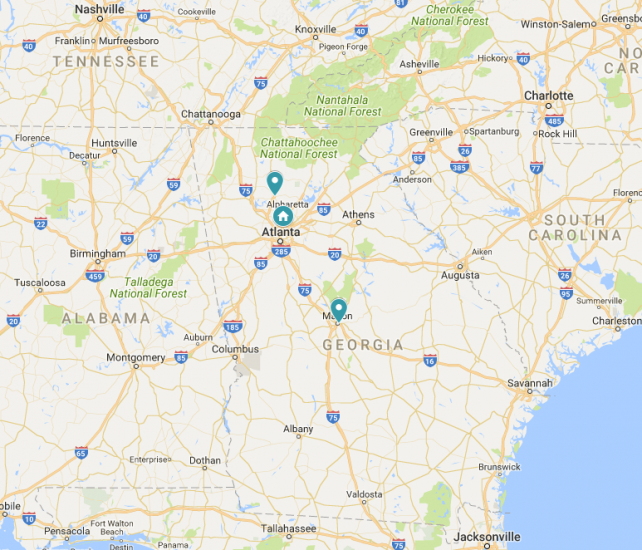 Located in Macon, Georgia, the new Environmental Solutions division office will serve central and south Georgia. Oasis Consulting Services is headquartered in Roswell, Georgia with an AASHTO-certified construction materials testing laboratory in Canton, Georgia. The third location will increase the firm’s ability to quickly provide services in areas such as Macon, Columbus, Albany, and the Savannah-Chatham region.